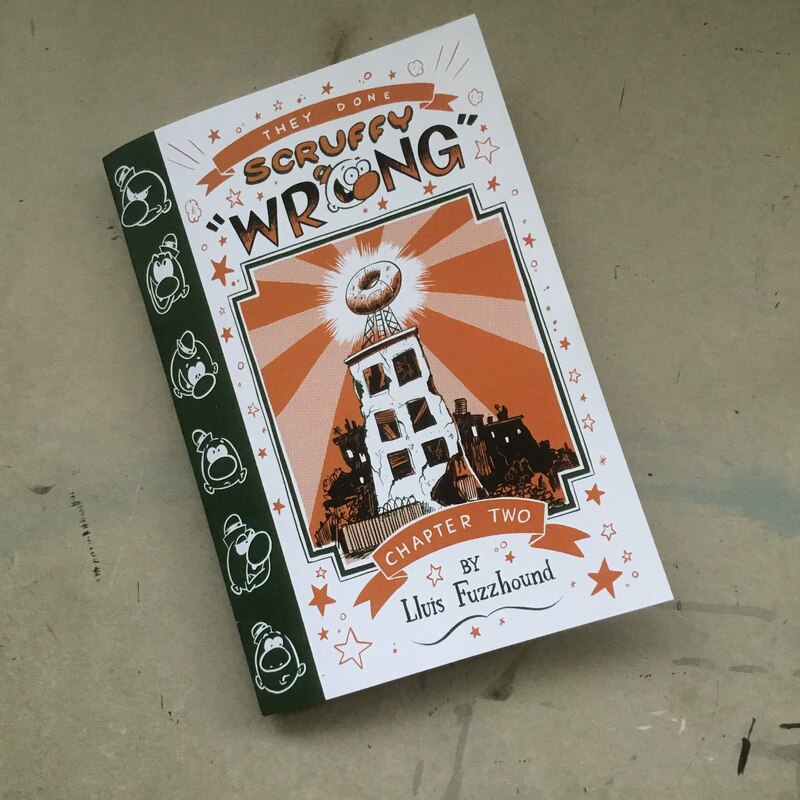 'They Done Scruffy Wrong' CHAPTER 1 & 2 are now available on my Etsy Store. 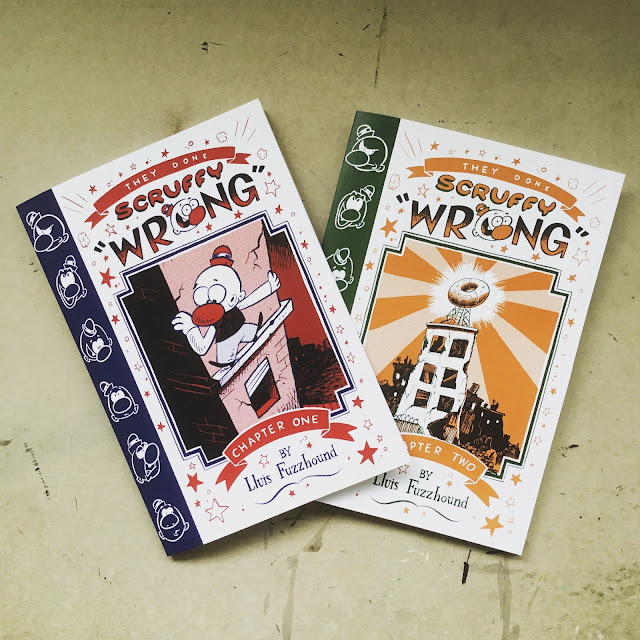 A wordless comic about displacement, revenge and self discovery. 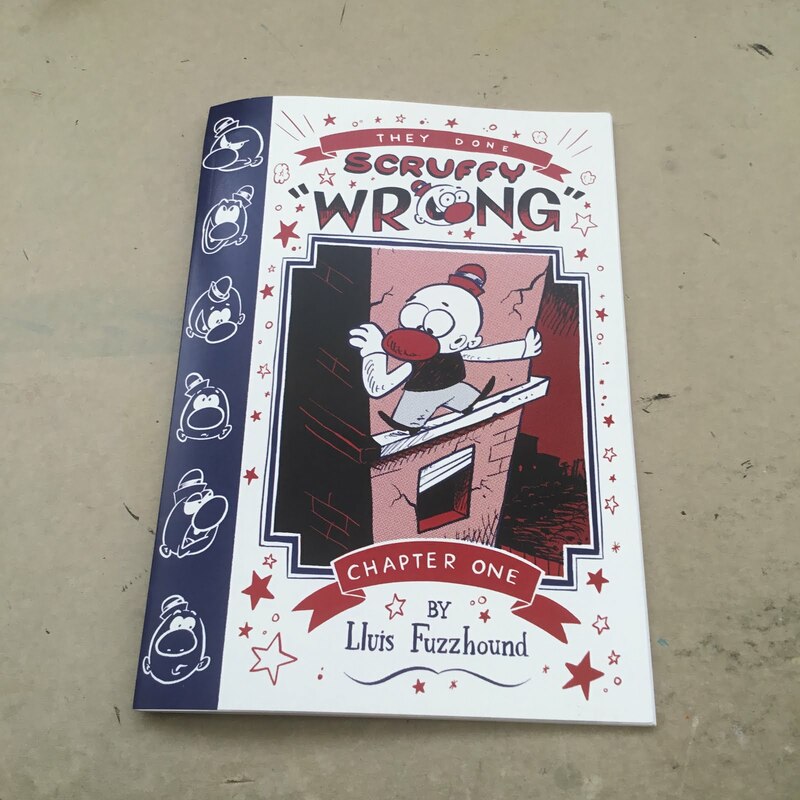 Each copy has 36 black and white pages.